What does the future of email marketing look like? 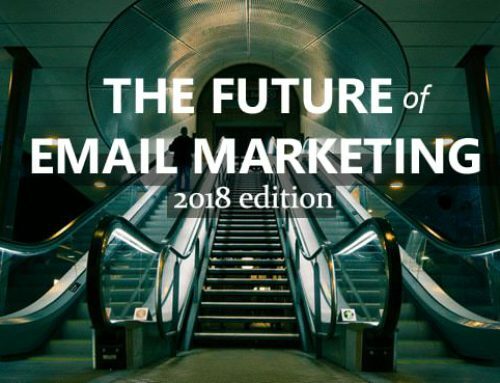 Each year around this time, marketers line up to give their view of the future of email marketing. Maybe we need to call it dialogue marketing or even mobile marketing like I heard just the other day? Taking a look ahead is a great excuse to see what is happening already and what we should be paying attention to. Here are the trends and predictions about the future of email marketing. 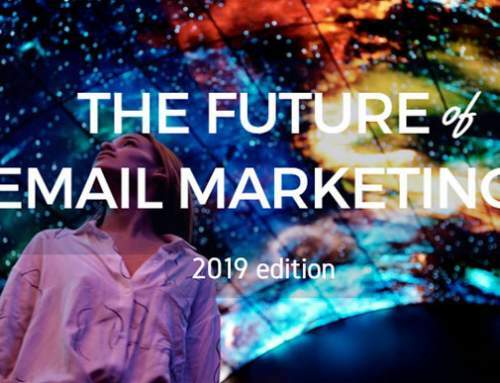 Have a look at the latest trends and future gazing in the 2019 email marketing trends and predictions. Hot from the press: An insiders’ look at the innovations and new features to expect coming year. They will be coming to an email marketing tool near you. The team at Email vendor selection (that’s me) gets to play with a lot of new and shiny email tools all the time, there are a lot of exciting things going on. So I picked three of these that will definitely have impact on the email marketing tool universe. Taking a bit of a quantum leap into what email and email marketing will look like in five years. A lot of experts chip in, giving their thoughts about the future of email marketing and the discussion is still live on twitter. So add your own ideas about the future with hashtag #emailin5years. Read: E-mail marketing in five years. 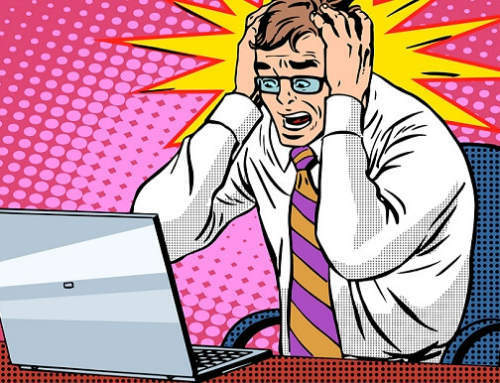 What do the buyers of the future know about email marketing? Well, they do know something as it turns out, butterflies, dinosaurs and computers make up a large part of the young ones comprehension of newsletters. Cute, 100% from the heart and therefore very true. What are the trends in general marketing to keep an eye out for? Because marketing activities like small data, content marketing, marketing automation and contextual targeting and others will have the biggest impact in creating additional leads, sales and strengthening brands. Dave Chaffey and Dan Bosomworth of SmartInsigths expect to see them have the greatest increase in investment and focus in 2013. 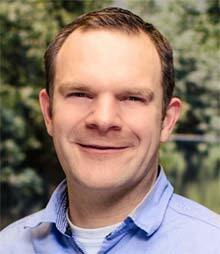 Chad White keeps a very very close watch on what’s going on (retail) Email the incremental changes from year to year. Video in email will finally take off, we will see more Pinterest and email integration and free gift cards. Sounds like 2013 going to be fun! Read up on all six changes in email at Mediapost. Did you think this year was exciting? As a marketer it certainly was, but it looks like a lot more is to come. If you go through the articles above, you are sure to find one or two ideas or trends to keep a close eye on. As for predictions: I predict 2013 to be the greatest year (in e-mail marketing) ever. Please share you thougths in the comments. Is it mobile? Is it social? 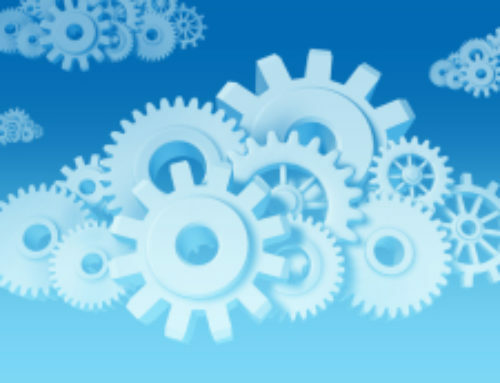 Is it automation? 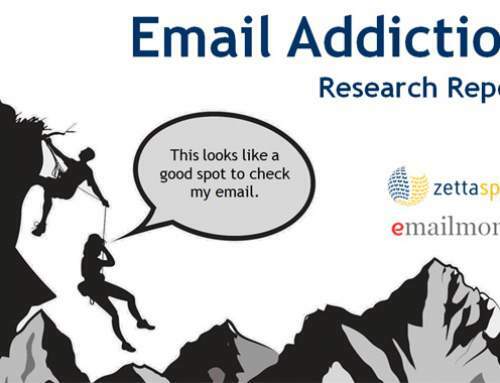 As more and more future of email marketing articles get published, I’ll be updating this list. If you have any additions, add a comment below. Also take a look at last years future of email marketing overview.